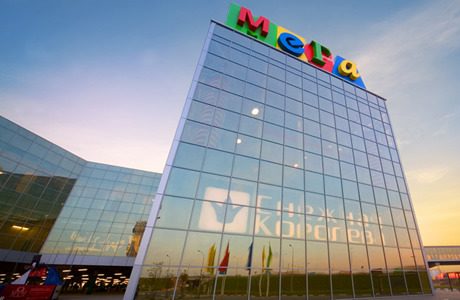 The Swedish furniture giant IKEA and Belaya Dacha Group initiated a joint venture in order to construct a shopping mall nearby Moscow, in the town of Kotelniki, 14km from MKAD. The investment was valued at . 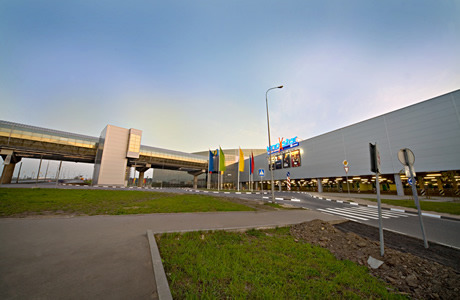 The total area of retail units was 280,000sq.m. 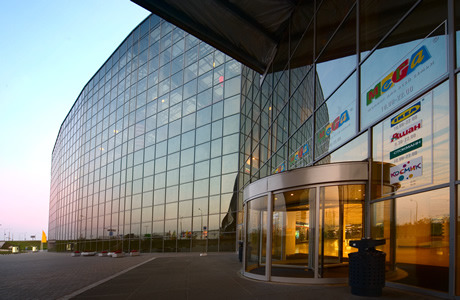 Construction commenced in summer, 2004. IKEA became first international partner of Belaya Dacha in the field of development and construction of shopping malls. 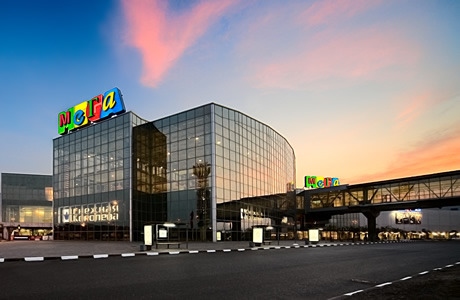 The Mega Belaya Dacha project was expected to take up to 3 years to construct. 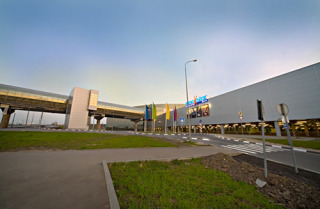 The project was split up into 3 phases: IKEA retail center, Mega 1 and Mega 2. 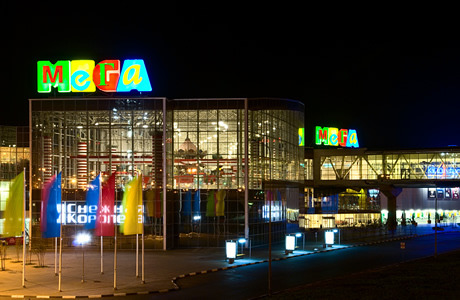 Mega Belaya Dacha became one of the largest European family mega malls and won Commercial Real Estate Award in 2008.